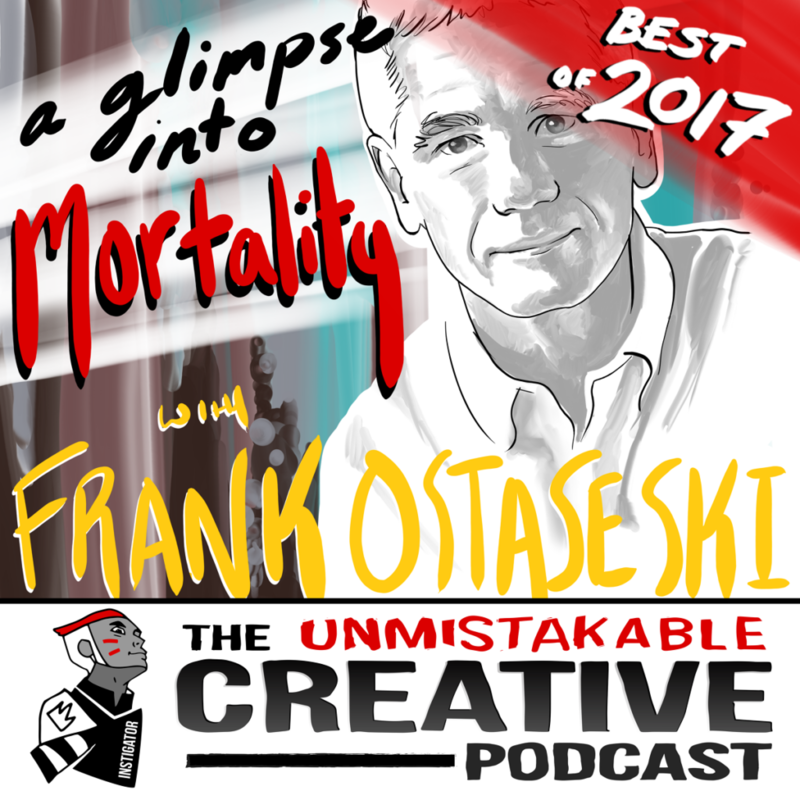 Frank Ostaseski has noticed that we as a society obsess about death. We spend a great deal of time trying to prepare for it and hope that we are “ready” for it when the time comes. But according to him, the best way to prepare for death is by living your life the best way you possibly can. Listen as Frank details how simply waiting on the dying of our loved one and ourselves makes us miss all the moments in between.